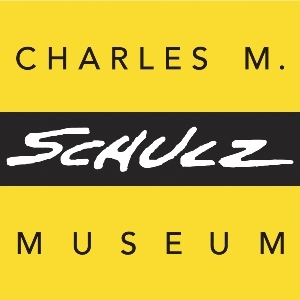 The Charles M. Schulz Museum boasts the largest collection of original Peanuts artwork in the world. When visiting, view original comic strips, draw in the hands-on education room, watch animated specials and documentaries, meander through the outdoor Snoopy Labyrinth and more! Snoopy's Home Ice, located across the street from the museum, was created by Schulz and his wife. There, visitors will find the ice rink and the Warm Puppy Café. Stop in, look over the ice rink, and fuel up on their fresh salads, sandwiches and homemade soups.